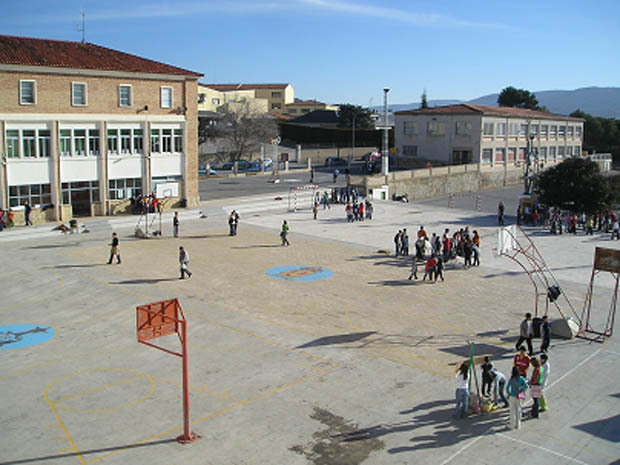 Our school got started in 1959 by the leadership of a businessman who, with the collaboration of the village, created a Salesian school. Since then the school has been open for many boarders, novices and later students. 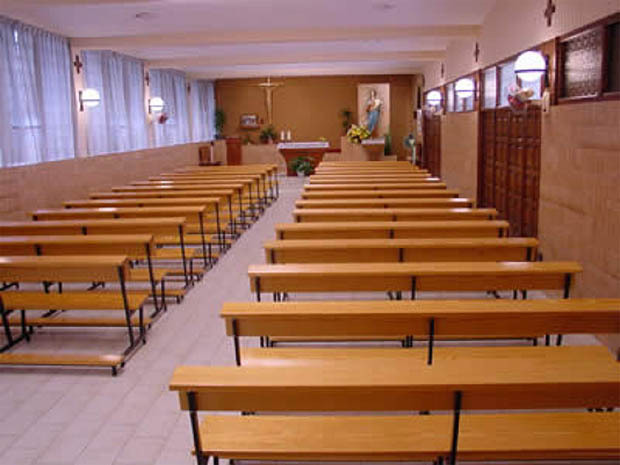 Our school has got many facilities: a chapel, an assembly hall and theatre, a sport zone, classrooms, a social center and Don Bosco Radio. Our chapel isn’t very big but when we have some religious events we go there to celebrate them. 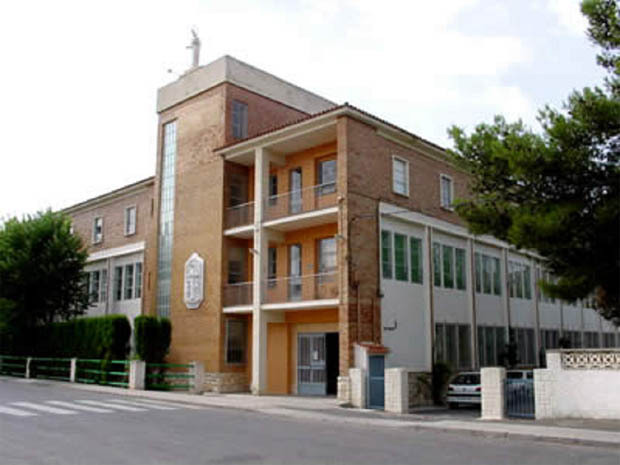 We've got microphones, heating, air conditioning… We’ve also got four statues of people who are important for us: Jesus, Juan Bosco, Maria Auxiliadora and Domingo Savio. In our sport zone we’ve got 6 football grounds, 5 basketball grounds, a gym and a playground for the kids. In the social center you can have a drink or something to eat and you can talk with your friends, do your homework and other activities. 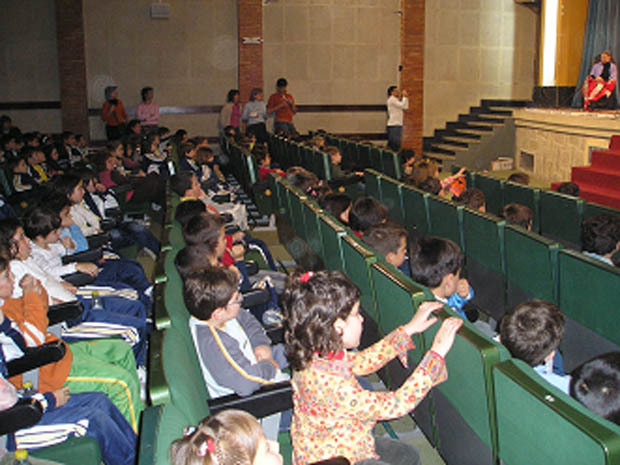 When we celebrate important dates, like Juan Bosco’s day (31 January), we go to the assembly hall / theatre and have assemblies or do some activities there. 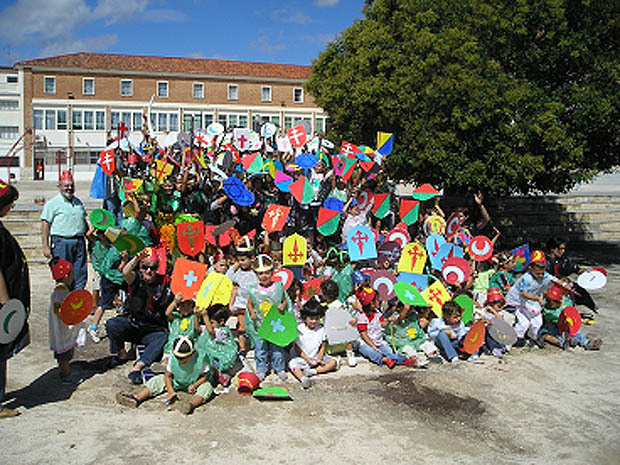 Some of the special school activities are festivals at Christmas, Carnival and at the End of Course day; bike rides; Catholic celebrations; trips and travels; cultural exchanges; and our magazine “La Tartana”.